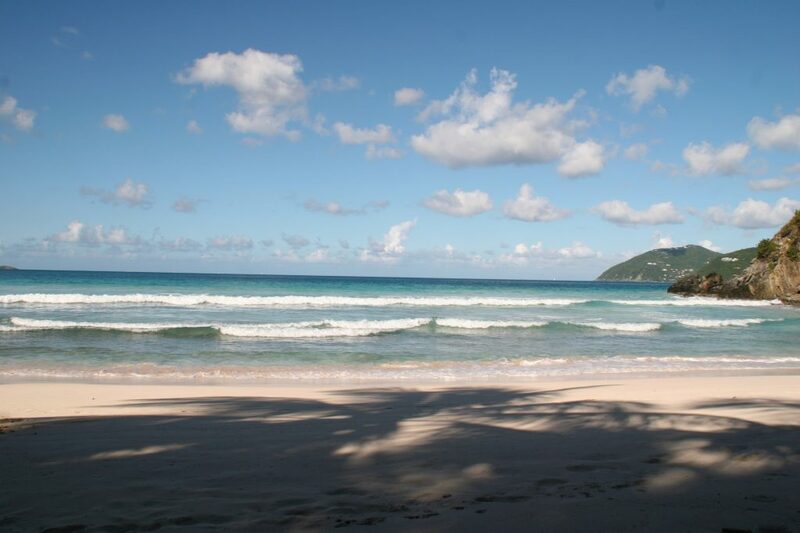 Beautiful Villa Vacation Beach Rentals with the blue Atlantic Ocean outside your back door or deck on the West End of the Island of Tortola in the British Virgin Islands. Most days offer plenty of sunshine with a cooling ocean breeze. The perfect recipe for a relaxing vacation. We can help plan all aspects of your vacation, from airport transportation to days of sailing and shopping, to secluded sandy white beaches and sunset dinners. Please call Stephanie on cell at 284-496-7155 or email beachrentalsbvii@hotmail.com. 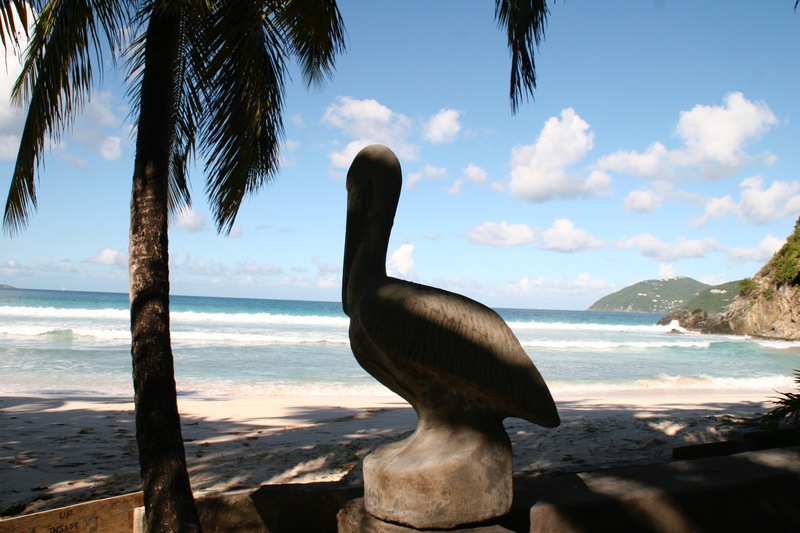 Beach in front of the Seafan and Lovenest Vacation Rentals located in Long Bay, Tortola. We are waiting to help you in planning your trip. Thank you for your time, enjoy your day. Paypal Accepted! email for more information.